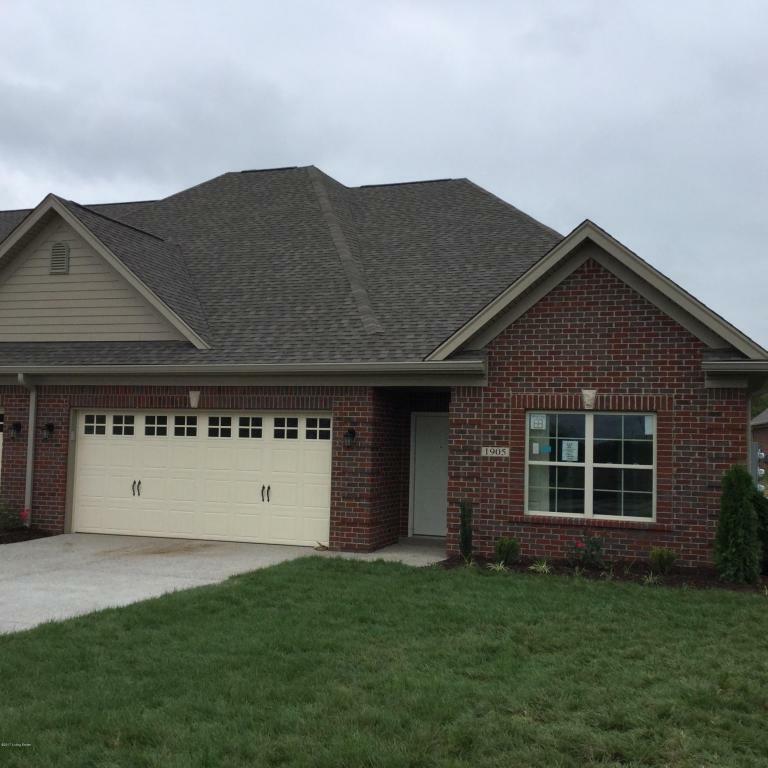 Beautiful new construction patio homes in LaGrange just over a mile from I-71. 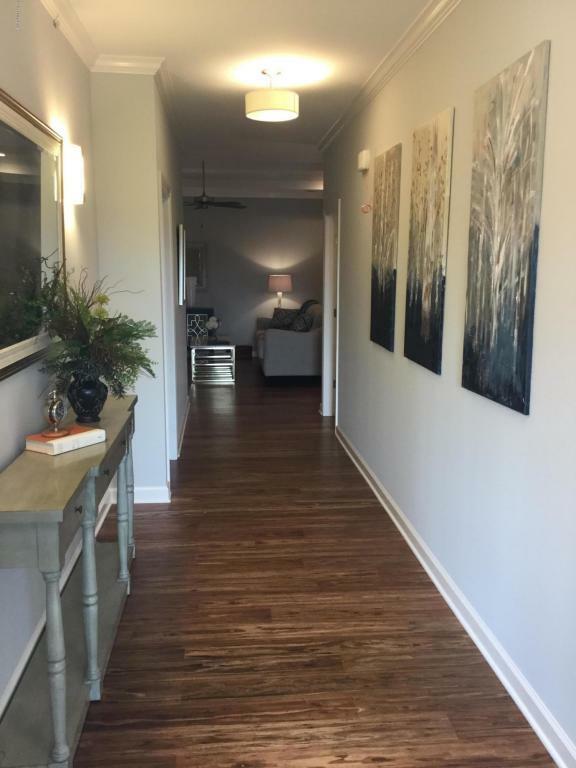 You will absolutely love the interior finishes and open floor plans! 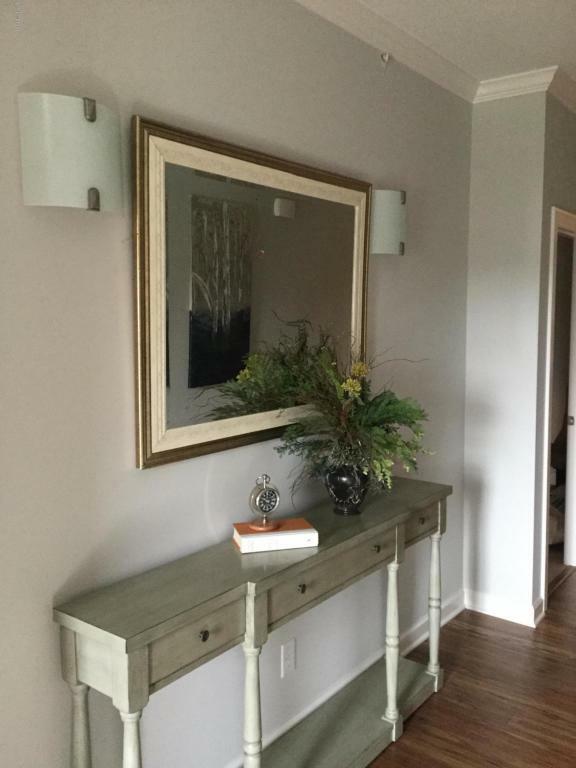 High end custom construction with no details spared...custom cabinets from Mike's Woodworking...granite in kitchen and all baths...hardwood floors...gorgeous trim work...walk-in master showers with floor to ceiling tile...plenty of storage and 2 car garages. 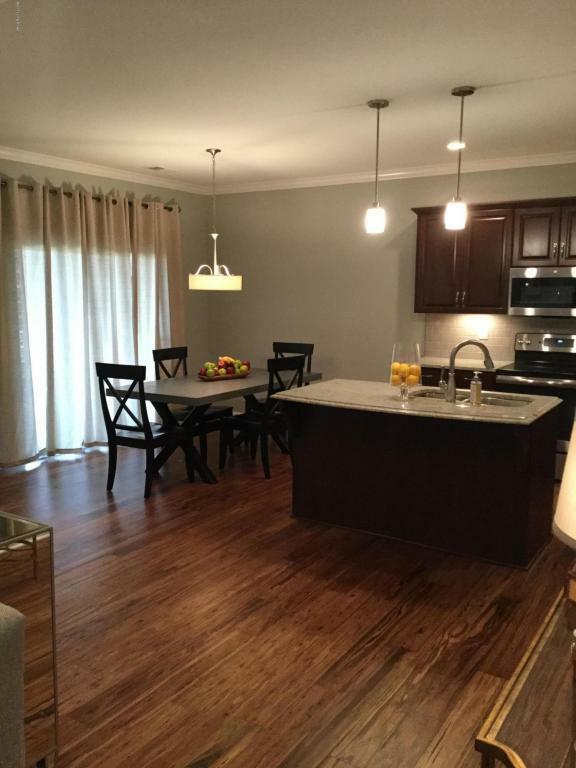 Hurry as there is still time to choose interior finishes on this unit. Finish date July/August. Other plans available with walk-out basements. Call for details!